Car off the road? Need more room than your small car allows? Want to arrive at the meeting in something a little more impressive than your old tank? Talk to TJS. What happens when the car you need isn’t the one you’ve got? The people who hire our medium cars are people who typically drive small city cars and occasionally need more room. They’re people who trust their old car to get into town and back, but wouldn’t trust it on the motorway. And they’re people who were planning to set off on holiday this morning, only to find their own car needs a new clutch. 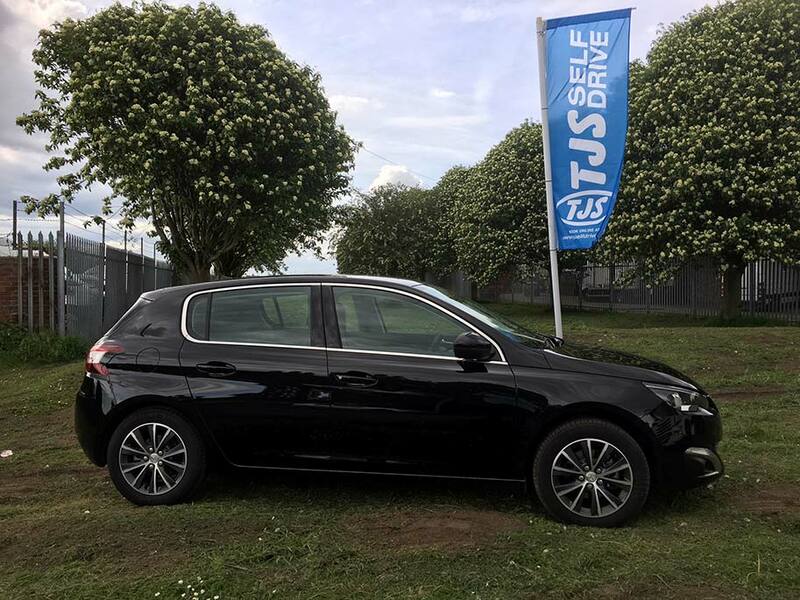 For business or personal use, when you need to hire a medium car fast, talk to TJS. What do I need to hire a car from TJS? What condition does the car need to be in when I return it? Can I hire a satnav? Hire your medium/family car now. Complete the booking form or contact your local TJS branch on the right of this page.